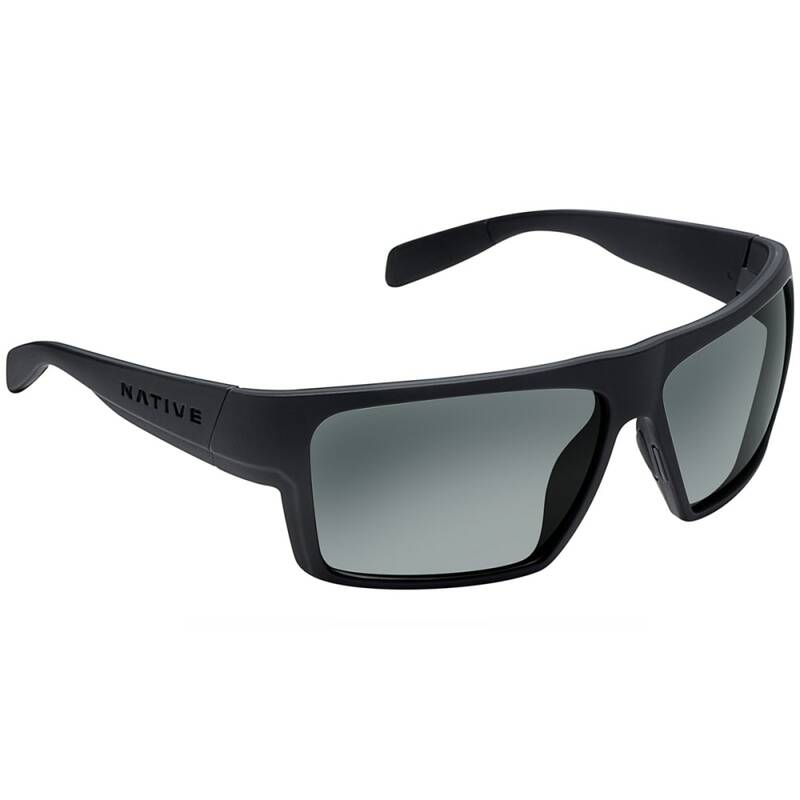 Enhance your vision outdoors with Eldo sunglasses from Native Eyewear. 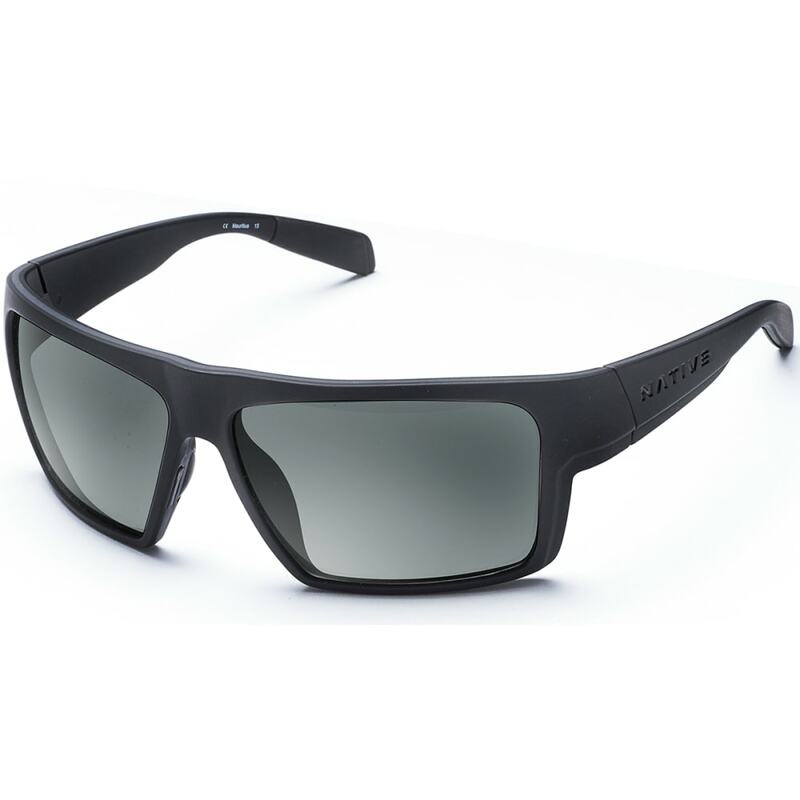 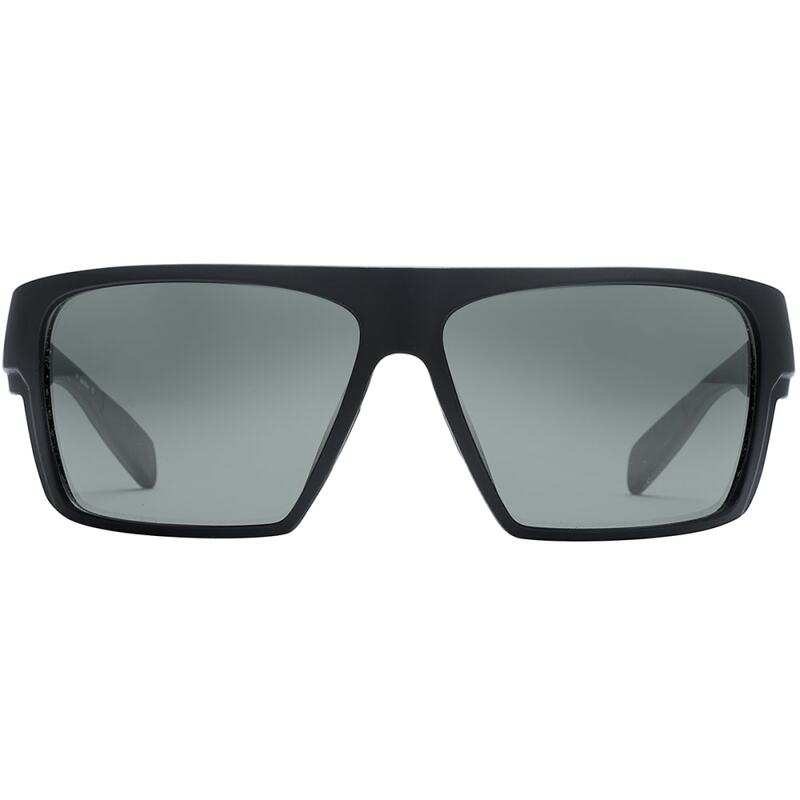 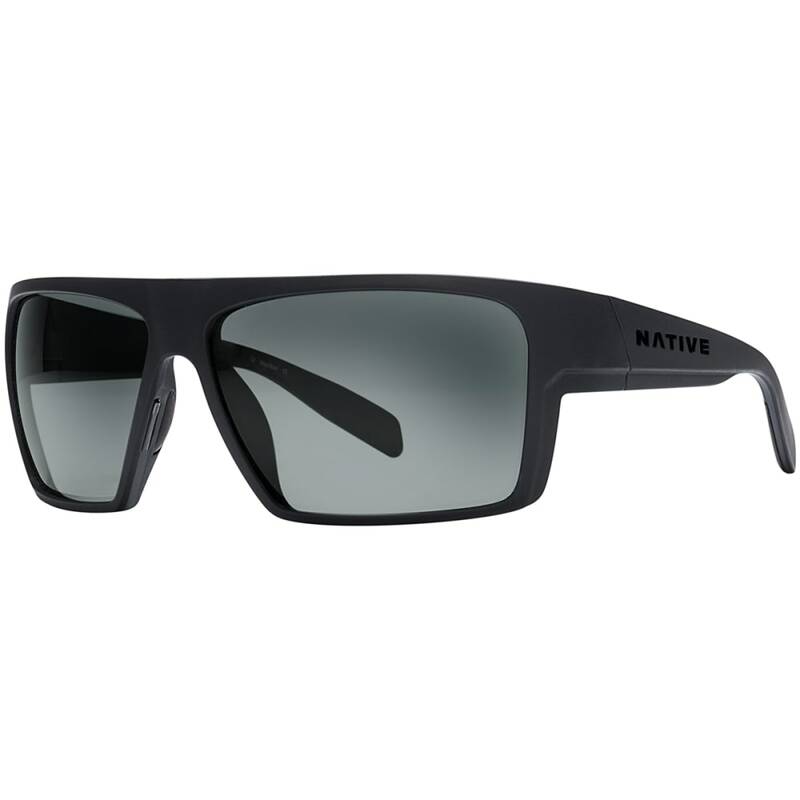 The N3™ lenses provide UV protection and significantly reduce blue light. 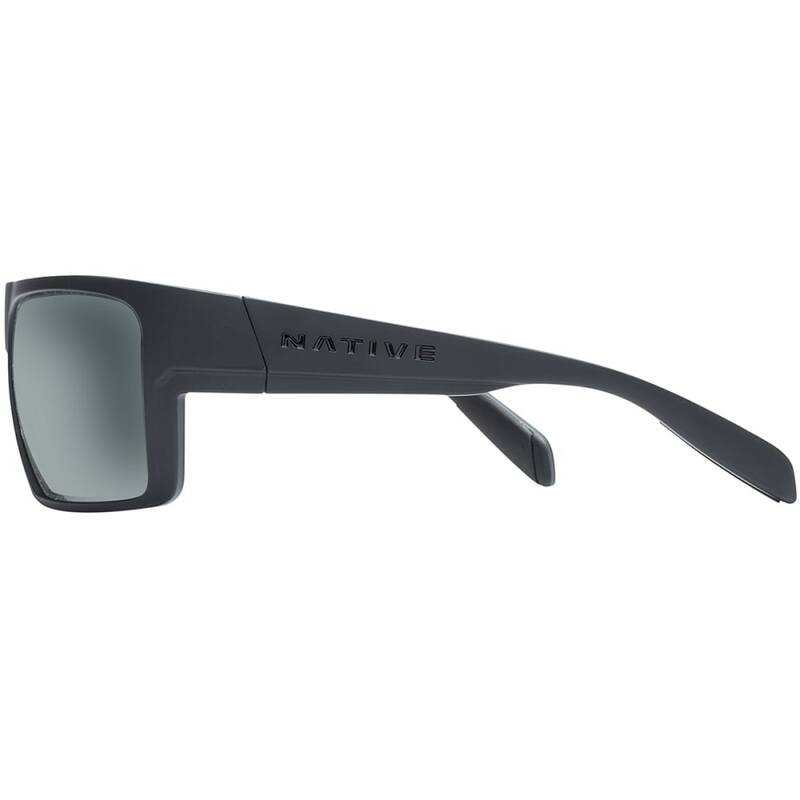 They selectively filter UV rays to deliver high contrasts and crisp definition for peak visual acuity.